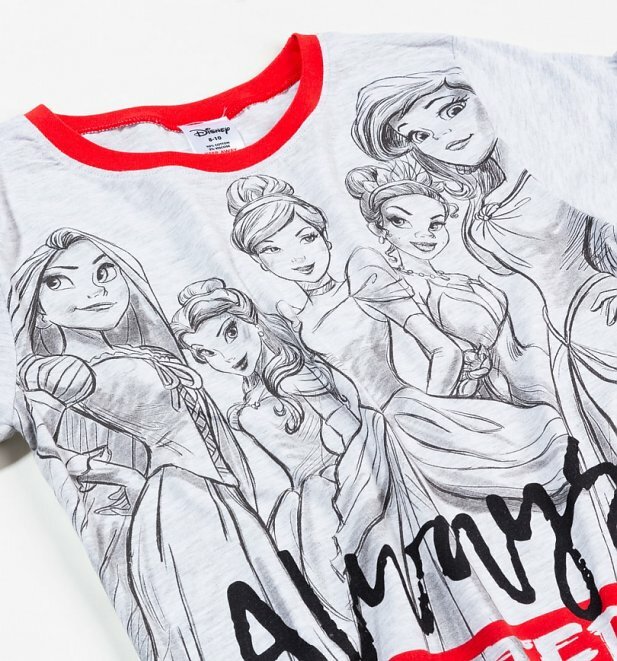 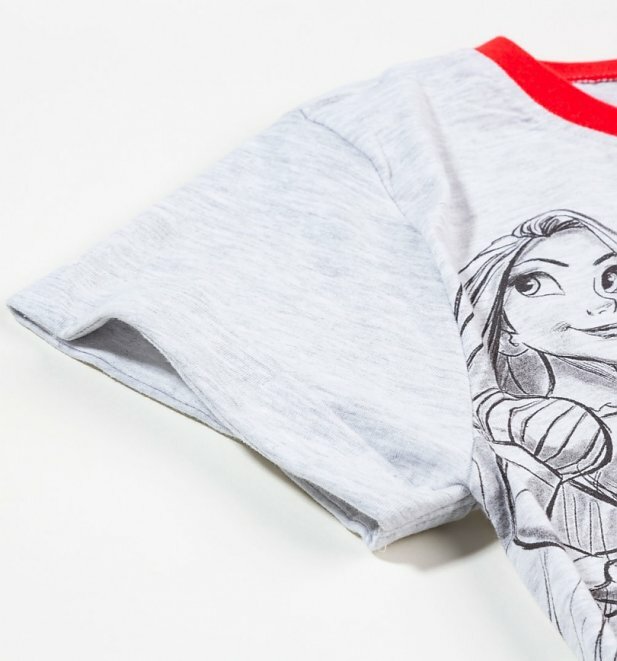 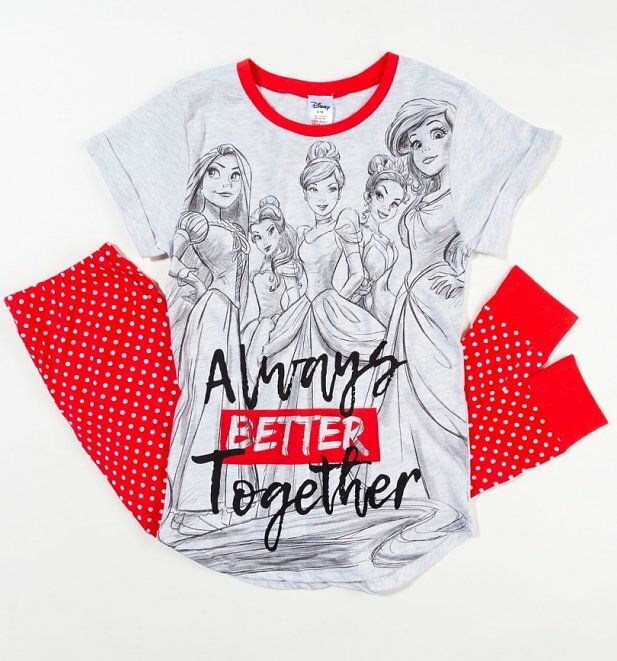 Get your Disney on with this adorable PJ Set! Rapunzel, Belle, Cinderella, Aurora and Ariel are all included along with the slogan Always Better Together. 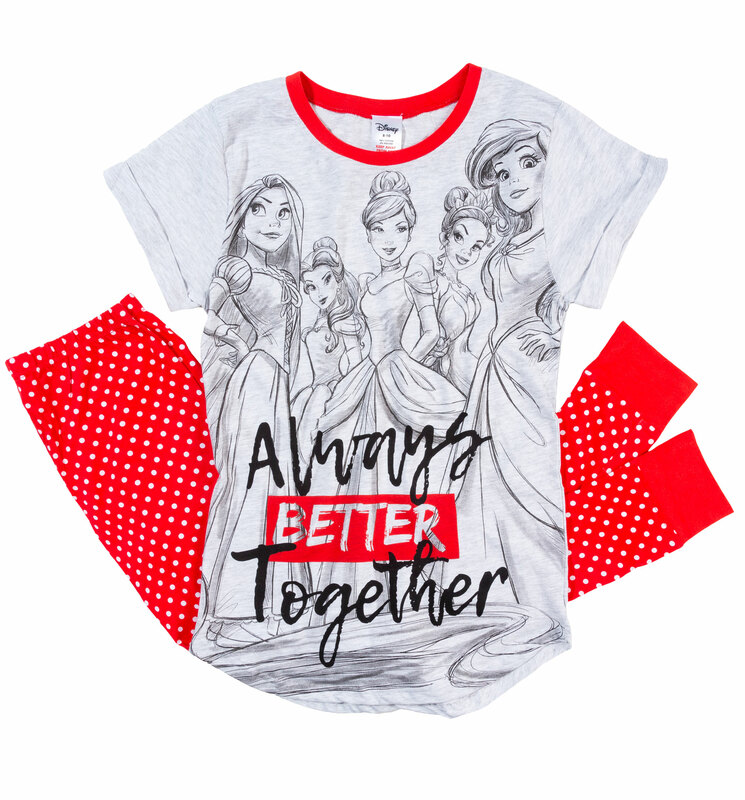 Ultra cute and perfect for any fan of the iconic Princess gang. 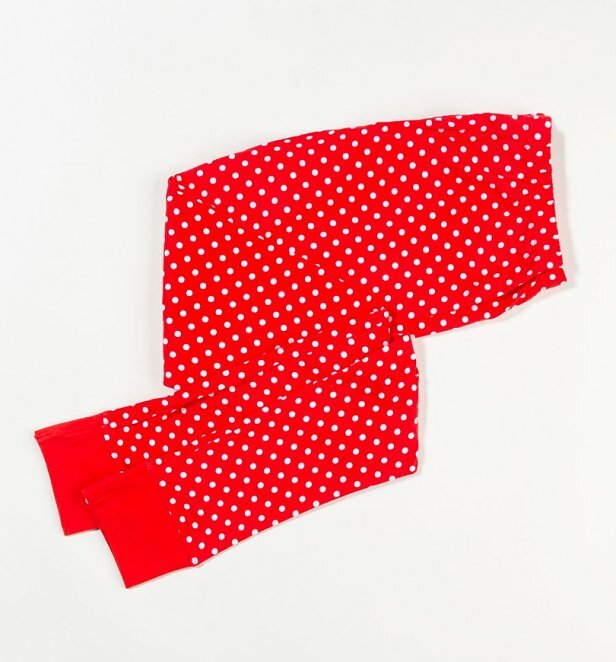 Review: Bought as a Christmas present and the wife loves them.